Deep in western New York state, hidden at the tip of one of the Finger Lakes, sits one of the earliest pieces of motorsport history in America, Watkins Glen International. While originating as a road course, using the public roads through the village of Watkins Glen, a permanent race circuit was built in 1956, and since has been host to many popular events such as NASCAR, IndyCar, and Formula 1 races. The track itself is very fast, containing lots of sweeping corners that require a true rhythm to get just right. Sections of track, including the high-speed uphill climbing Esses, have guardrails right on the edge of the pavements, giving an enclosed feeling of a true street circuit. The most technical part of the track, corners six through nine, is famously nicknamed The Boot, a name that is fully understood when looking at an aerial layout of the course. 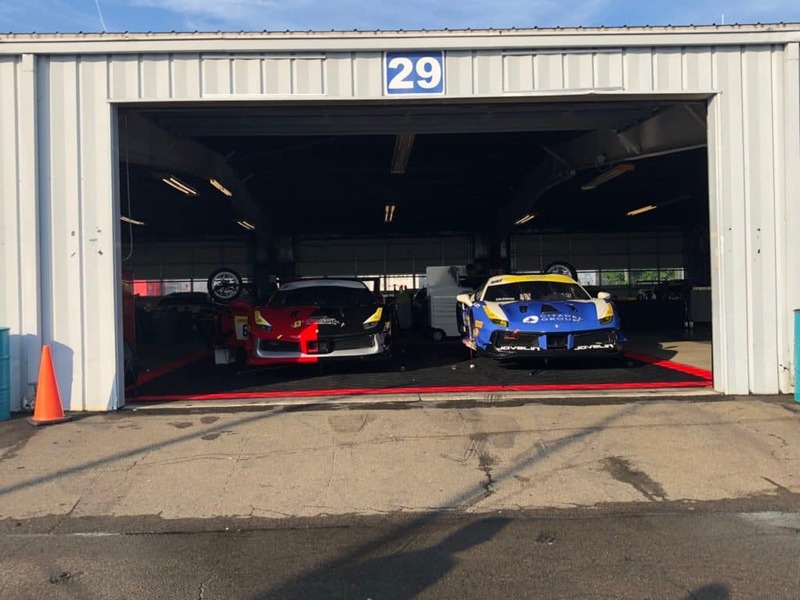 On the weekend of July 28th, 2018, this historic track was the location for Round 5 of the Ferrari Challenge North America series. 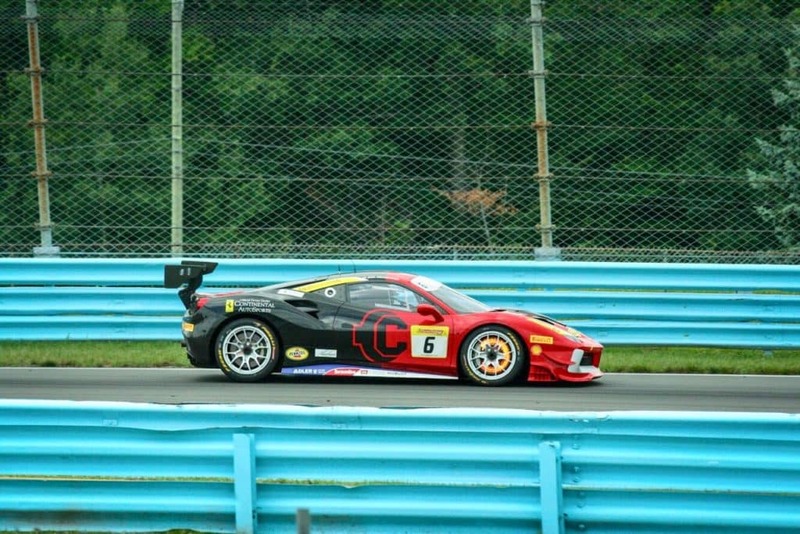 It was a hot but fun weekend at Watkins Glen, with plenty of close racing. Each racing group had a good turnout, and the paddock, full with 458 and 488 challenge cars, was truly a sight to see. Despite having the track fully dedicated to Ferrari Challenge all weekend, quite a lot of local fans still made their way out to the track to come watch the races on Saturday and Sunday. For Continental AutoSports, it was a competitive and hard-fought weekend. Driver Dave Varwig had himself two great races, finishing 6th and 7th in the Coppa Shell class. 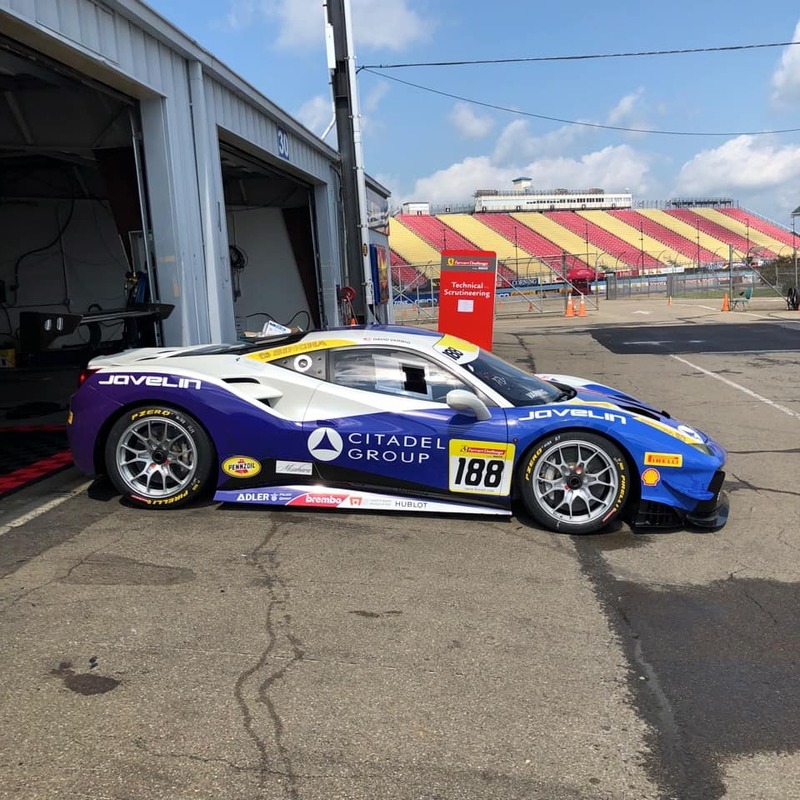 In the Trofeo Pirelli class, Dealer Principal Joel Weinberger finished in 9th in the first race, while suffering an unfortunate tire failure on the last lap of the second race after a promising run. 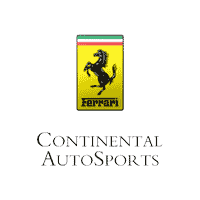 Next, the Ferrari Challenge North America series heads to Road Atlanta on September 14th for the last round of the season before the Finali Mondiali in Monza, Italy.